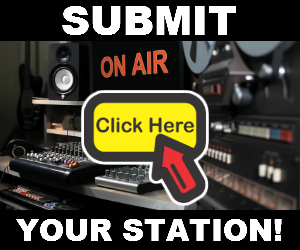 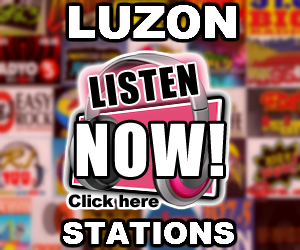 Listen to Star FM Baguio DZWX 89.5 Live Online Streaming. 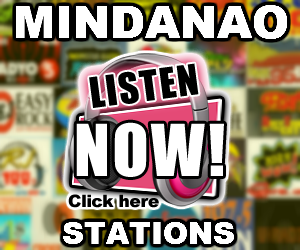 Star FM Baguio DZWX 89.5 Mhz is a radio station owned and operated by Bombo Radyo Philippines. 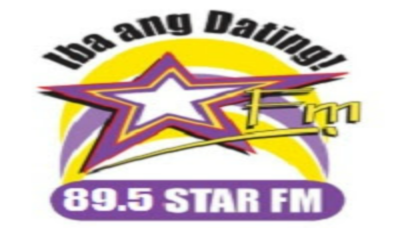 Star FM Baguio DZWX 89.5 Mhz DZWX is broadcasting at the frequency of 89.5 mhz in the FM band reaches worldwide listeners through live audio webcast.